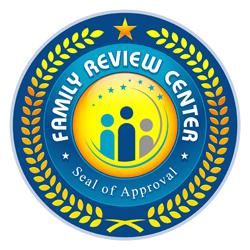 The following review is from the Family Review Center. As they are open with their feelings, this will help children going through their own pain to relate and see that it is okay to express what we feel and pain is not an enemy but a way in which healing can begin. It is an open, tender video that I am pleased to be able to share with you. I hope those finding this review when looking for such a resource, will know that this one is worth the effort in purchasing and it will be of help…. Kids giving other kids advice.